Life Assurance versus Life Insurance – is there a difference? Life Insurance insures you for a specific period of time – this is also known as ‘term assurance’. If the policyholder dies whilst the policy is in force, the insurance company pays out the proceeds of the relevant sum insured i.e. the claim. However, if you survive until after the end of the term, the policy simply ends. 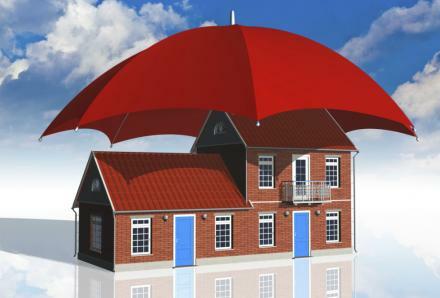 Just like your home insurance, if you claim during the term, the policy realises it’s purpose, but if no claim is made then the policy has served it’s purpose of providing ‘peace of mind’ during that vulnerable period. Life Assurance, however, is a combination product with a guaranteed insured sum and a non-guaranteed investment value – but in recent years, the investment returns on Life Assurance policies have plummeted reflecting investment conditions. Life Insurance is much cheaper than Life Assurance and, in our experience, Life Insurance is what most people need….. for mortgage cover, family protection, guardian plans and other important family, business and estate planning reasons. In the last few years, life insurance costs have reduced. Speak to one of our whole of market Advisers to see if you can get a better premium. But it’s not just about cost, you should also ensure that you keep your cover up to date, too. Life insurance needs and peoples situations also change. We recommend that you should review your policy annually to make sure your premiums are still competitive and that you still have the right amount of cover in place. Our team of Advisers are trained, qualified and experienced and are available to help you plan your life cover strategy, whatever your requirements. To discuss your life assurance requirements, fill in our contact form below and an Adviser will call you back.